McLeish's second spell is over after just 14 months and 12 games, including an abject 3-0 defeat in Kazakhstan. He was appointed after a search lead by Scottish FA president Alan McRae and vice-president Rod Petrie after the failed pursuit of Michael O'Neill. "There has to be accountability from the SFA," Thompson told BBC Scotland. "He wasn't my first or second-choice manager, but the same people who offered the job have it taken it away from him. "Maybe it's time they were on two-year contracts and we'll see how their performance is." Can you name McLeish's debutants? 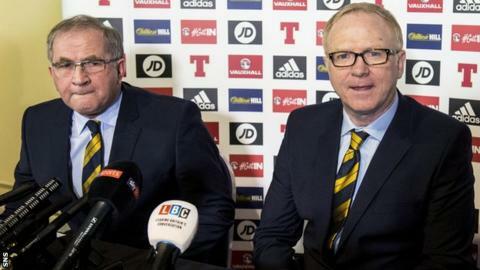 McLeish left his post after the disappointing start to Scotland's Euro 2020 qualification campaign was discussed at the governing body's board meeting on Thursday. Despite being under scrutiny from early in his reign, the 60-year-old guided Scotland to the Euro 2020 play-offs via the Nations League. But the pressure intensified after beginning the Euro qualifying campaign with defeat against 117th-ranked Kazakhstan in March and an unconvincing 2-0 win over the world's worst side, San Marino. 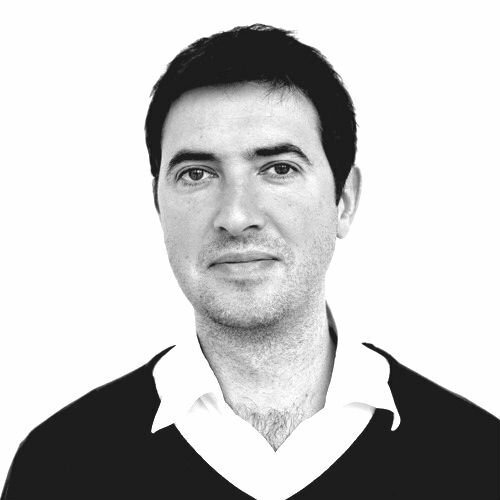 "The knives were out for him after that Kazakhstan result, which was a disgraceful performance," Thompson said. "But he's been dealt a difficult hand in terms of the friendlies he had initially." How did Scotland's bosses react? Former Scotland boss Craig Levein, speaking before the announcement: "I just think it's a mistake. I think Alex deserves a chance to carry on." Aberdeen manager Derek McInnes: 'A decision was made to put Alex in charge, to qualify the country for the next tournament.... you would like to have maybe seen that job through. There has been a lot of rumour and innuendo for the last wee while, so it couldn't have been easy. Everybody seemed to know before Alex did."